Stephanie Lynn Nicks better known as Stevie Nicks is one of the most successful and best known American female singer, songwriters in Rock N’ Roll history. 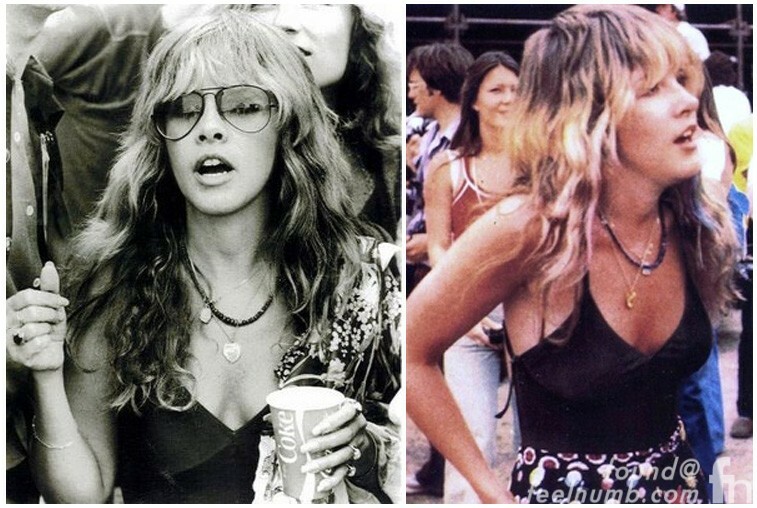 Despite being quite stunning in her younger days, Stevie always downplayed her great looks and relied on her talent as a solo artist and with Fleetwood Mac. (Something that never happens these days).